Over the past three years, the Victorian Branch of the Australian Nursing Federation (ANF) has led a major project, designed to facilitate a more effective and efficient return to work (RTW) of injured and/or ill nurses – The Nurses Return to Work in Hospitals Project. Effective rehabilitation relies on participation and cooperation between all parties. The Nurses Return to Work in Hospitals Project recognises that nurses, their NUM/ANUM, RTW Coordinator, and medical practitioner need relevant, reliable information and support to enable them to fully participate in the rehabilitation and return to work process. Injured nurses are entitled to have their rights and responsibilities in rehabilitation and return to work communicated to them following a work related injury. The role of the RTW Coordinator is to coordinate return to work in the workplace. Nurse Unit Managers have a role and responsibilities in the rehabilitation and return to work of injured nurses. The responsibility of employers and DONs is to ensure the systems are in place for the management of workplace injury and/or illness. 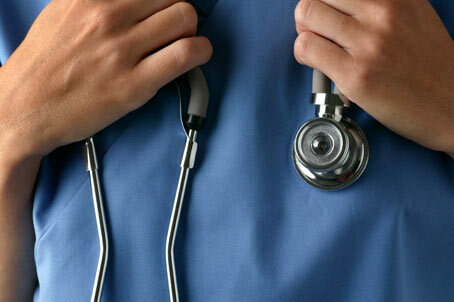 Medical practitioners have a primary role in the treatment and rehabilitation of injured nurses. © Victorian WorkCover Authority The information contained on this website is protected by copyright and cannot be reproduced in any form without the express permission of the Victorian WorkCover Authority. Website disclaimer.